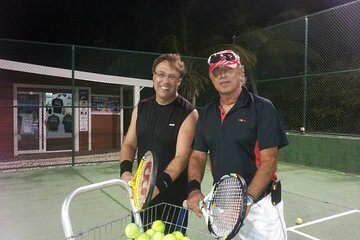 A private tennis lesson with a former professional allows advanced players to learn techniques and strategies that will help them perfect their game. Your instructor provides a warm-up, practice drills, and a hitting session, ensuring that you fit a good workout into your St. Martin itinerary. For your convenience, a range of departure times are offered.